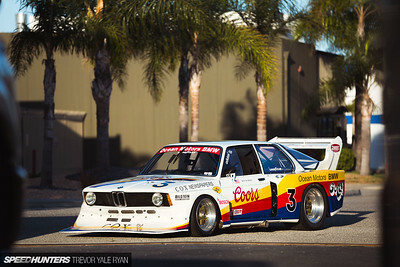 The ultimate and best 1978 BMW 320 Turbo race car restored by Jim Busby and us to period correct, race ready and show condition. 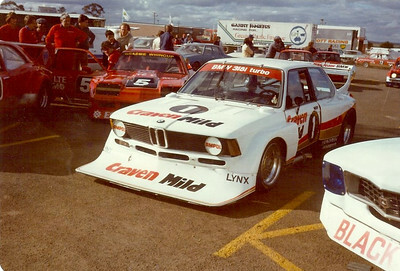 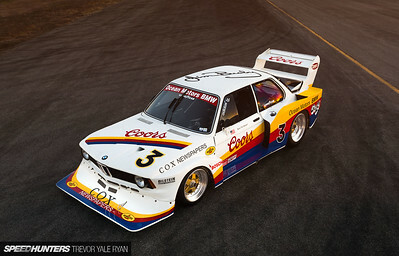 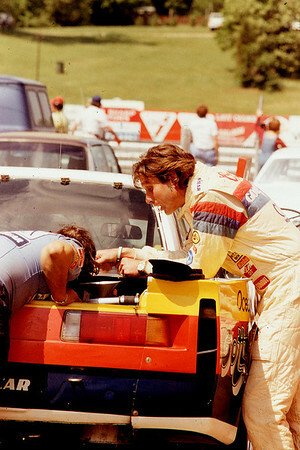 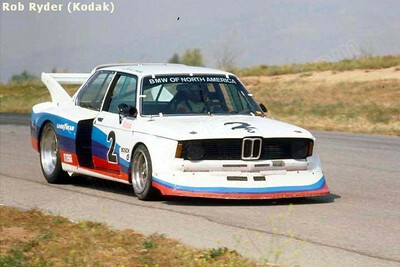 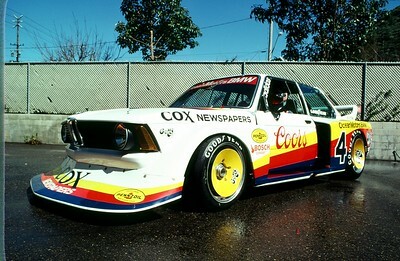 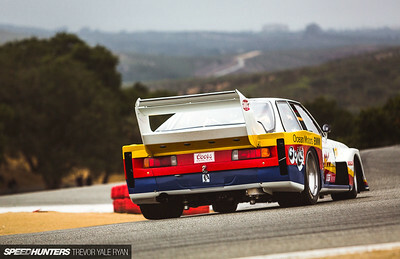 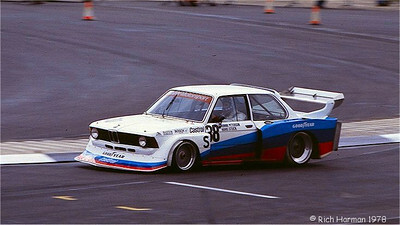 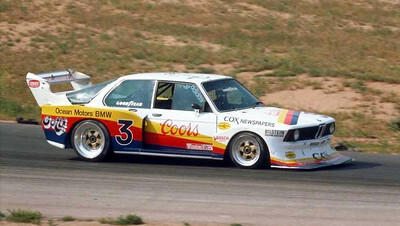 The Ultimate BMW light weight 320 Turbo Group 5. 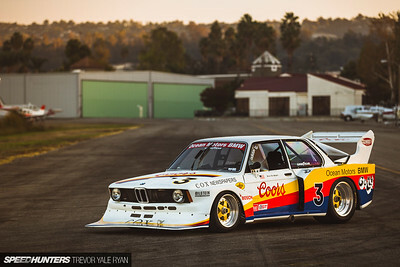 BMW 320 Turbo. 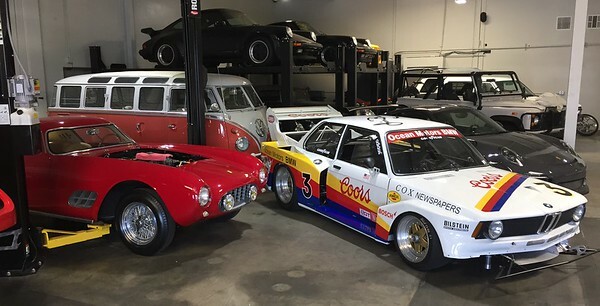 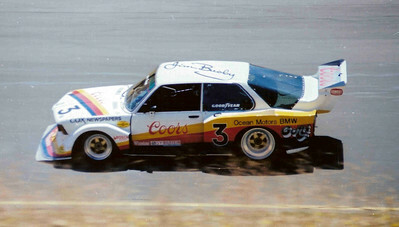 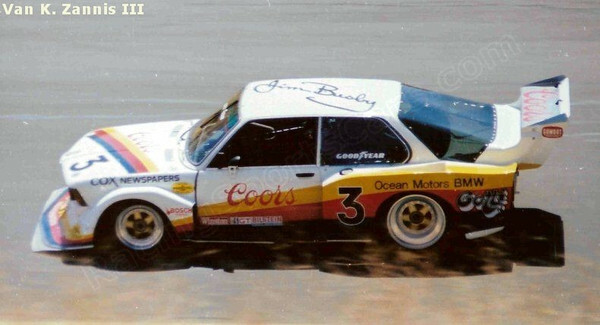 Drivers in period: Ronnie Petersen, Jim Busby, Jim Richards. 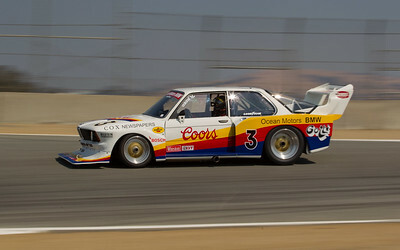 Totally restored to period correct race ready condition. 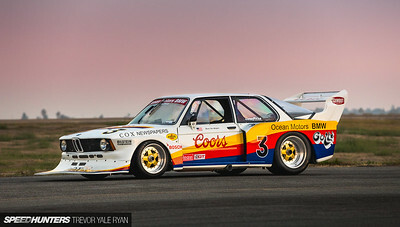 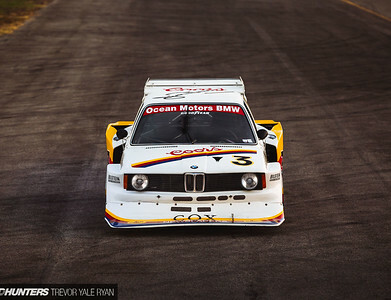 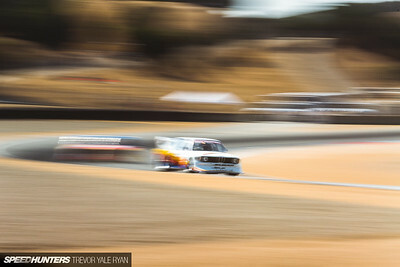 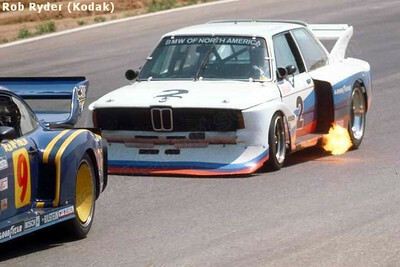 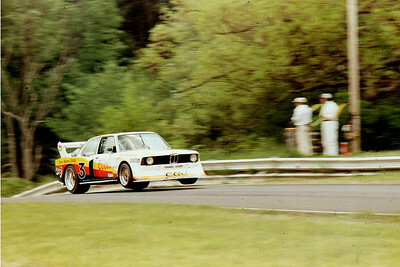 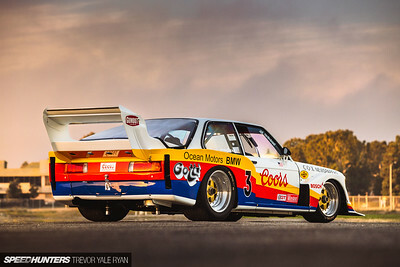 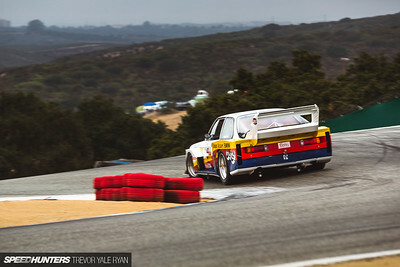 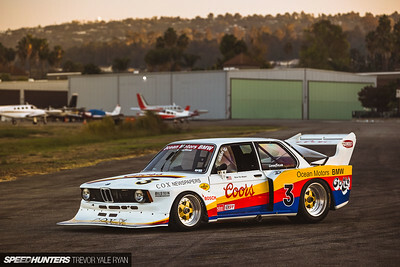 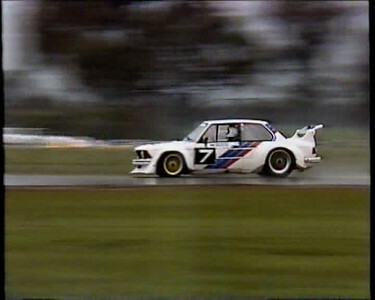 The last and best of the BMW 320 Group 5. 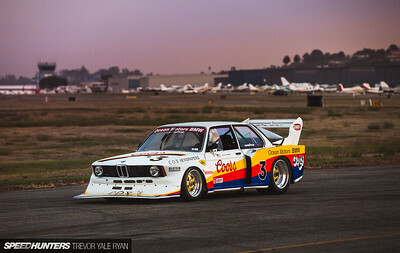 The last and best BMW Group 5 320 Turbo. 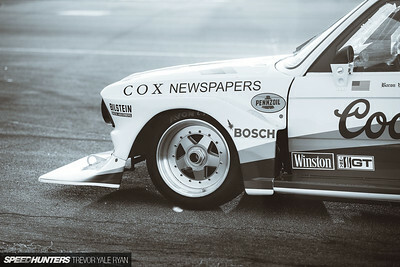 Completely restored to be better than ever.